A newly built Mountain Dulcimer, going home to Virginia tomorrow. 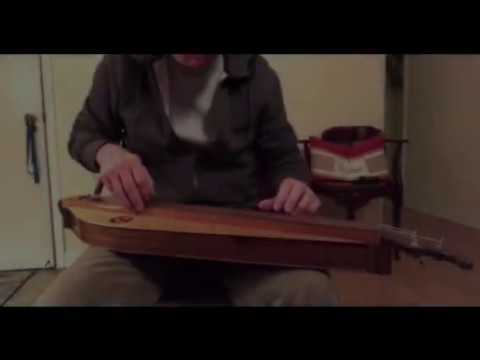 Beautiful tune and dulcimer, Bob! That's a fine sounding dulcimer, Bob! Someone in Virginia will be mighty happy!